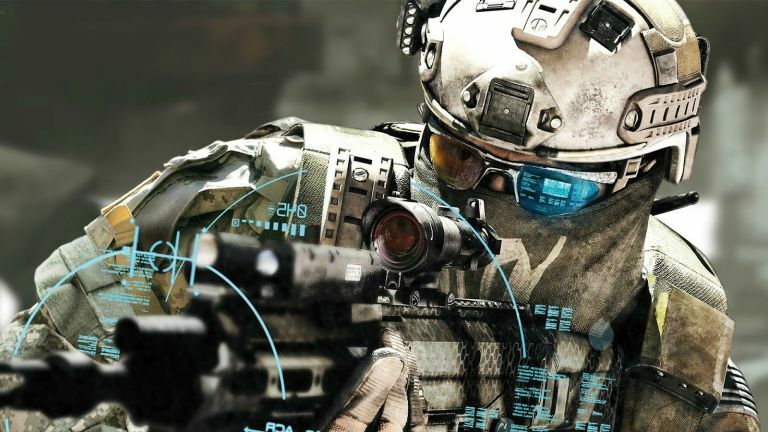 The US government has formed the FlexTech Alliance, a consortium of firms tasked with developing military-grade wearable tech for the battlefield. And according to Reuters, Apple is the latest firm on the team. The iPhone maker joins Boeing and Harvard in the FlexTech Alliance, which is now made up of 162 companies, all working side-by-side to develop military wearables. The Pentagon is pumping big money into the project, contributing $75 million over five years, while the US Air Force Research Lab will contribute $90 million and local governments will also do their bit, pushing the total budget up to $171 million. The FlexTech Alliance are making what's called Flexible Hybrid Electronics. It's basically stretchable tech that's embedded with sensors, either worn by soldiers to track their vitals or installed on jets and ships to monitor their structural integrity. The government also wants to use it in other sectors, including automotive, communications, consumer electronics, medical devices, health care, transportation and logistics, and agriculture. "This is an emerging technology that takes advanced flexible materials for circuits, communications, sensors and power and combines them with thinned silicon chips to ultimately produce the next generation of electronic products," said US Defence Secretary Ash Carter on Friday. The Pentagon has become increasingly dependent upon drones and other tech, using them for everything from surveillance to deliveries. Now we could even start seeing hi-tech super soldiers on the evening news, but what's next for armed forces? Pacific Rim-style mech suits? Oh wait, that's been done.